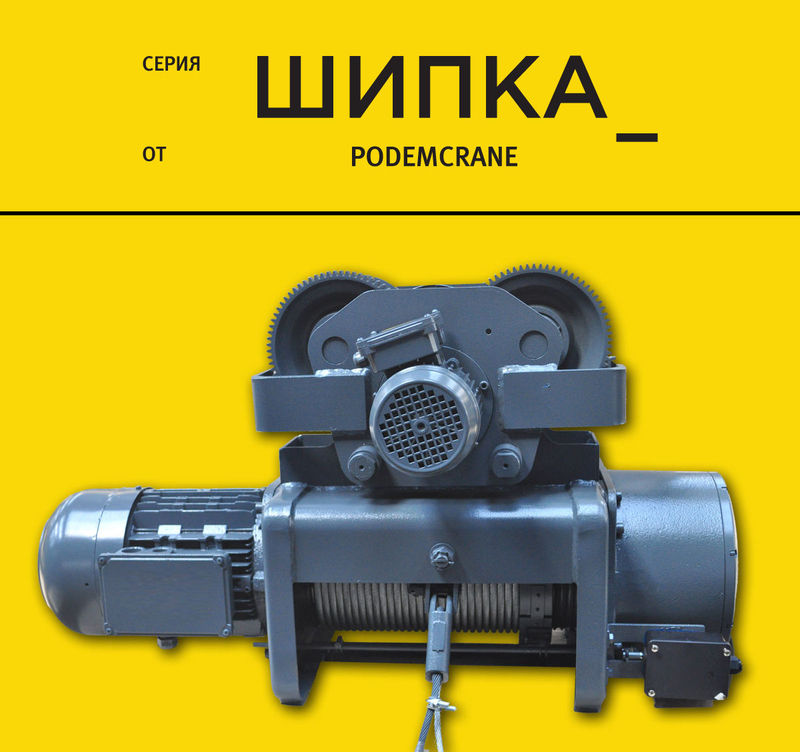 Podemcrane has expanded its services in the crane industry, creating the Industrial cranes division, operating in Bulgaria and the Balkan region. 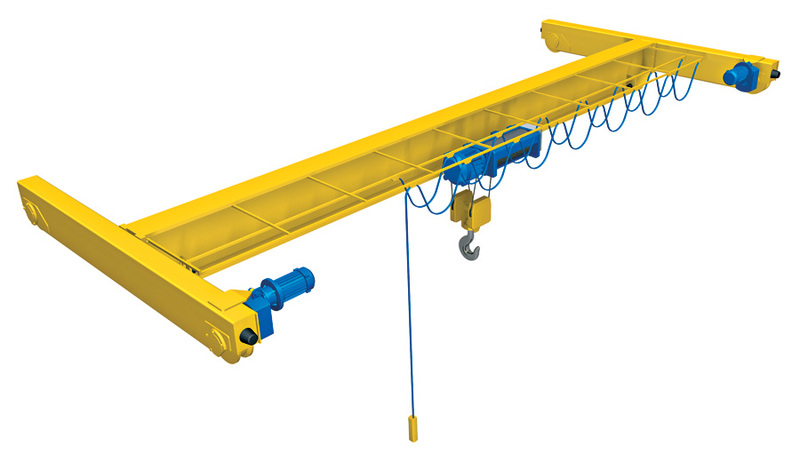 We offer a full range of equipment and support for the entire lifting industry. 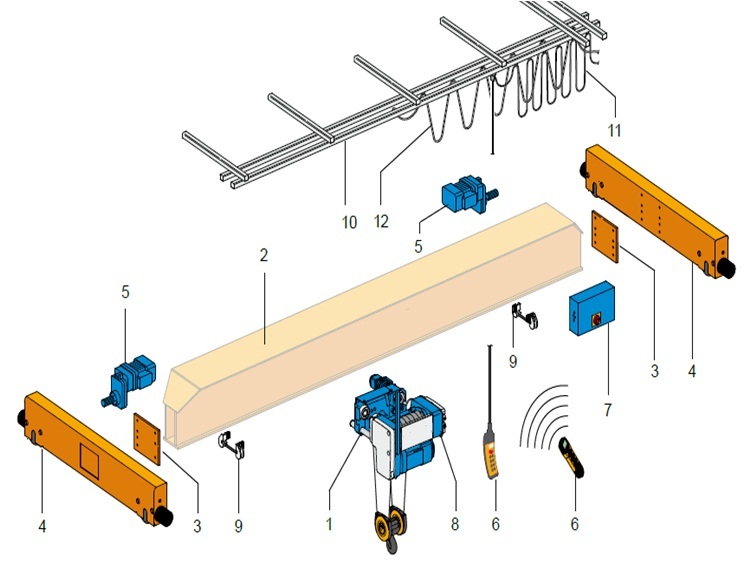 All our products bear the CE mark for compliance with the health and safety requirements at European Union level - the Machinery Directive 2006/42/EC.